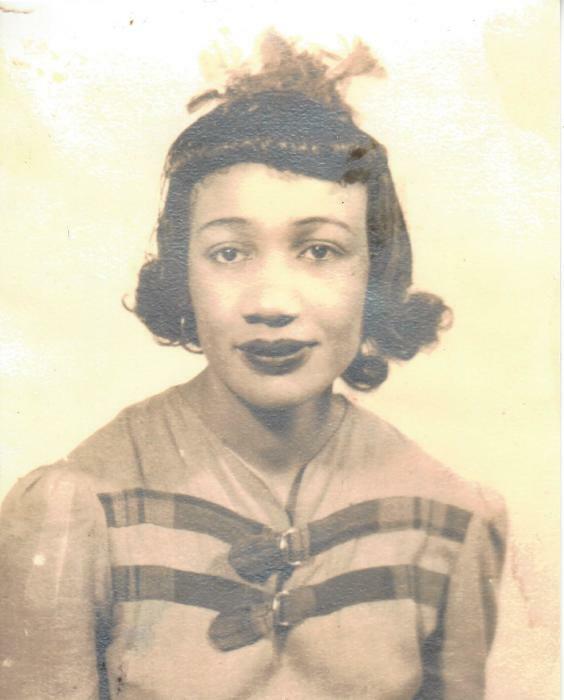 Lamar L. "Moot" Johnson Green, age 101 of Athens was the daughter of the late Van Jack & Cordella Hardeman Johnson. 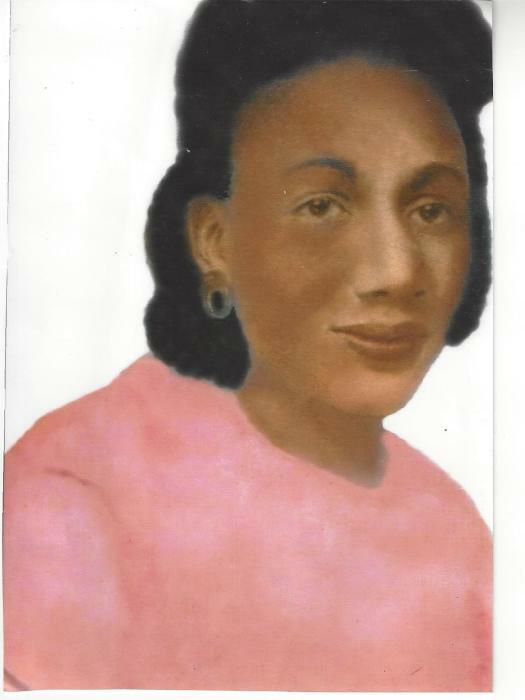 In addition to her parents, she was preceded in death by her siblings and two children, Maxine Taylor and Danny Green. 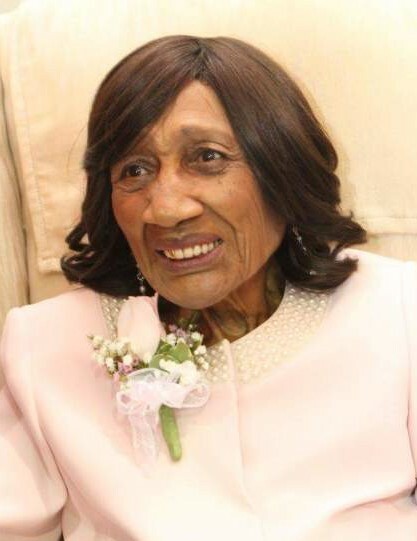 She is survived by her children Gwendolyn Penn, Earl Jones, Margaret Flecther, Van Green, Andrew "Tee" Green, Terry Green, Tedero Green, Torwonda (Anthony) Phillips; grandchildren reared in the home, Irish (Fred) Gresham, Tanyeeta (Jamie) Marilla, Pastor Troy (Stephanie) Jones, Quesha Goodjones, Quamiek Aziz and Jameelah & Yamoni Payne; other grandchildren, great-grandchildren, great-great-grandchildren; nieces, nephews and cousins.